George Linley has been a member of the Palm Beach County Sports Commission for nearly 15 years and its Executive Director for nearly 8 years. He manages a staff of 10 talented employees and an annual operating budget that exceeds $2.8 million. Under his leadership as Executive Director, the Palm Beach County Sports Commission has reached new heights. This past year, the Sports Commission hosted or supported 162 sports events, which generated over 225,000 hotel room nights for Palm Beach County. This represents the largest collection of events and hotel room nights reported by the PBCSC since its inception. Palm Beach County continues to be home to an array of world class sporting events on both a national and global stage. In 2014, George Linley received the Florida Sports Foundation’s leadership award for his efforts to grow sports tourism in Palm Beach County and the state of Florida. 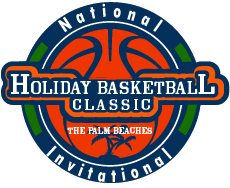 Palm Beach County is one of the leading sports destinations in Florida. The PBCSC has been nationally recognized for its recent accomplishments. Sport events are contributing to the overall success of Palm Beach County’s tourism industry, which has seen record growth in hotel occupancy and bed tax collections. Over the last 5 years, sports-related room nights in The Palm Beaches has climbed by 35%. Before joining the Sports Commission, George was a Marketing Sales Executive for Roger Dean Chevrolet Stadium. George is a Palm Beach County native. He graduated from Palm Beach Atlantic University in 1998, earning a Bachelor of Science in Business Management. In 2003, George received a Master of Business Administration with a track in Sports Management from Florida Atlantic University. George also serves on the Orange Bowl Committee, the Boca Raton Bowl Executive Committee, and the Roger Dean Stadium Advisory Board. He is committed to making Palm Beach County one of the premier sports destinations in the United States. 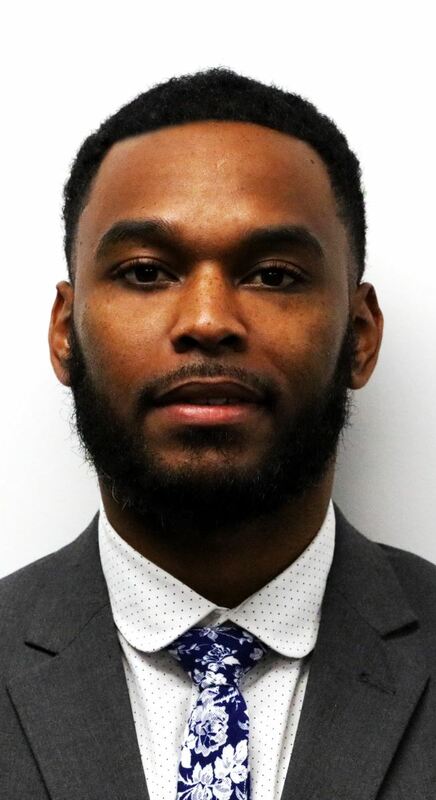 Glen Allen, a Kentucky native graduated from the University of Kentucky with a Bachelors in Marketing and Management, and the University of Miami with a Masters in Sports Administration. Glen comes to the Palm Beach County Sports Commission from the Central Florida Sports Commission in Orlando Florida where he spent 5 years overseeing event management, as well as business development, bid development and presentations on behalf of Osceola County Sports Tourism. Glen will oversee the sports development and new event ventures for the Palm Beach County Sports Commission. Ed Holland has more than 30 years of financial management and tax experience in the construction, public accounting, and manufacturing industries. 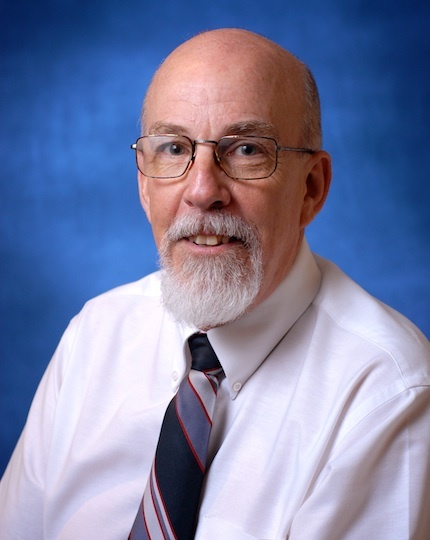 A Palm Beach County resident since 1982, Ed has a Bachelor of Science degree in Business Administration from Drake University and a MBA from the University of Arizona. Prior to joining the Sports Commission Missy has over 20 years in the banking industry responsible for various areas such as training, security, human resources, Board of Directors Secretary and branch management. 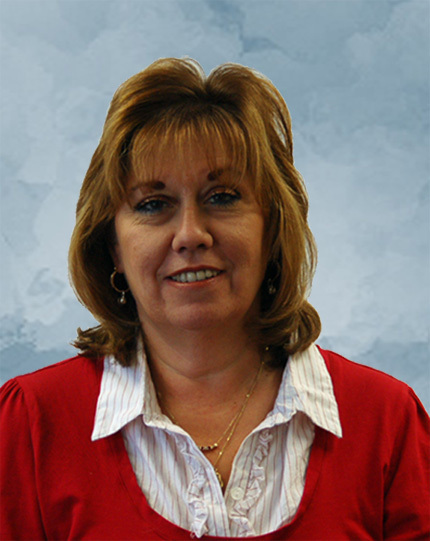 Missy has been a resident of Palm Beach County since 1976. 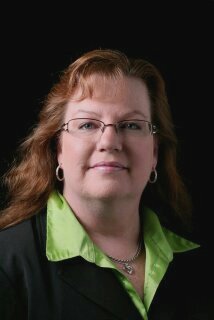 She oversees the Administration Services for the Palm Beach County Sports Commission. 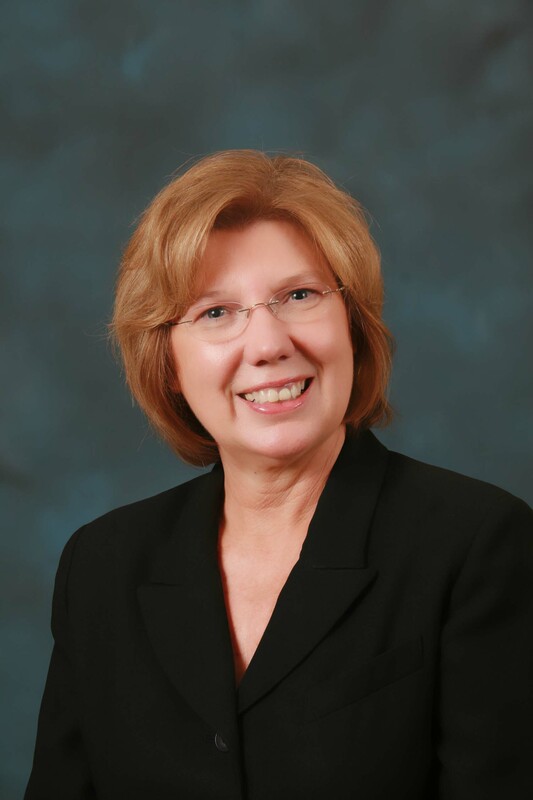 Prior to joining the Sports Commission, Janet worked for the Palm Beach County Convention and Visitors Bureau as an Administrative Coordinator for two managers, as well as handled tradeshows for the Groups and Meetings Department. Previous to that she worked at a Collection Agency for 15 years where her job responsibilities included bookkeeping, sales, and collections. Scott, born in Michigan, moved to West Palm Beach to attend Northwood University. He graduated with a Bachlelors Degree in Business Administration in the specified field of entertainment, sports, and promotion management in May of 2009. Scott now oversees several different marketing responsibilities such as advertising, in-house graphic design, website content and other promotional materials. Khoury Smith, graduated from Florida Agriculture & Mechanical University with a Bachelors in Graphic Design, and Florida State University with a Masters in Marketing and Management Communication. Khoury comes to the Palm Beach County Sports Commission from the Tampa bay Buccaneers where he spent 1 year overseeing community marketing efforts, as well as being a brand ambassador. Khoury will coordinate the sports marketing and business development event ventures for the Palm Beach County Sports Commission. 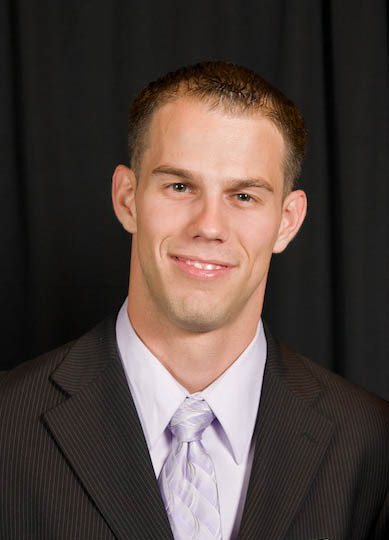 A longtime sports enthusiast from Jacksonville, Jared attended the University of Florida, where he received a Bachelor's in Recreation, Parks, and Tourism, and a Master's in Sport Management. He worked in several roles within the UF Athletic Association, such as with the women's basketball team, in athletic event operations, and in academic support for student-athletes. After graduate school, he worked with the Florida Sports Foundation in planning sporting events throughout the state of Florida, and then with Levy Marketing + Awards in providing awards and recognition for universities, professional sports organizations, and other corporate entities. 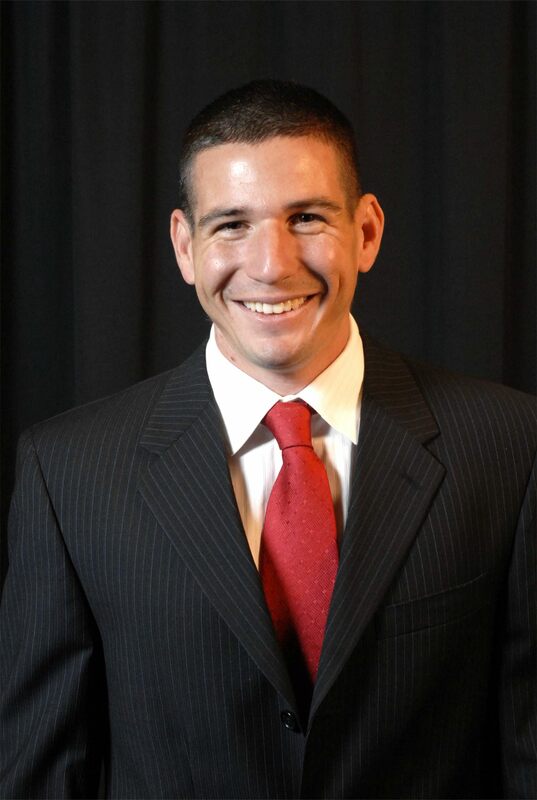 In his current role as part of the Event Operations team at the Palm Beach County Sports Commission, Jared plans and executes sports commission events, and he also manages the grant program. Michael Zeff Joined the Palm Beach County Sports Commission as Director of Marketing and Business in October 2018. 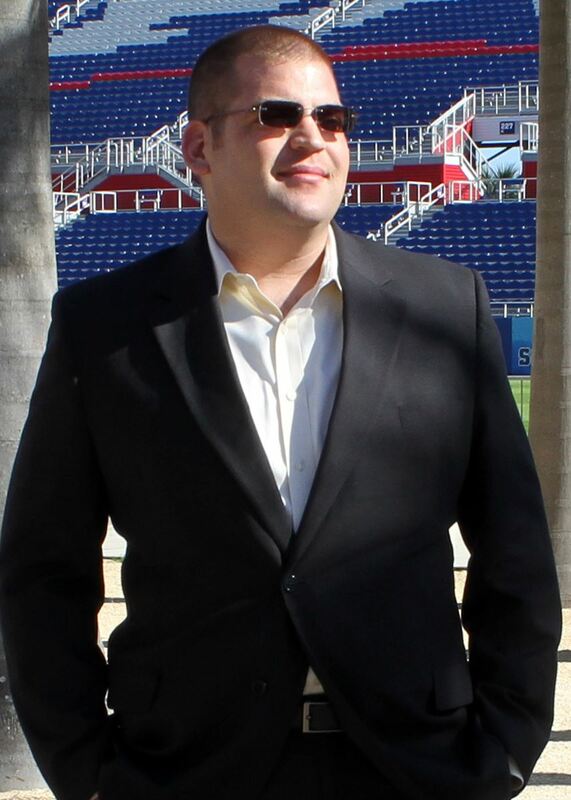 Prior to joining the sports commission Michael was Vice President of Sales and Marketing for the Florida Launch, Major League Lacrosse's Florida franchise. While with the Launch, Michael oversaw all sales and marketing efforts, including ticket sales, sponsorship sales and fulfillment, social media and public relations. Prior to working with the Florida Launch, Michael served as Executive Director for 11 years of the Palm Beach Challenge, a college baseball spring training event based in Palm Beach County. Michael developed The Palm Beach Challenge College Baseball Spring Training Event from a concept to a large 60 team college baseball event creating an annual economic impact to Palm Beach County of $2.5 million. Michael received his MBA in Marketing from Lynn University after graduating from Barry University with Bachelors in Business Administration.